10 ITF-14 Shipping Container Codes. 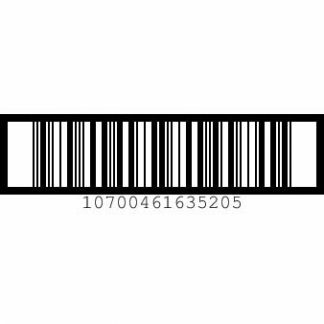 These codes are used by wholesalers / retailers to track multiple quantities of individual products. The code is based upon the individual product EAN or UPC number. The codes are applied to the outside of shipping shipping containers / boxes and are scanned when received / dispatched from the warehouse or shop etc.